Seriously, who makes them? I saw no brand markings on them either (the 1/160 scale cars are hard to read as is) These guys are incredibly tiny, as the Datsun in the background is a MicroMachine. Detailed, but tiny. 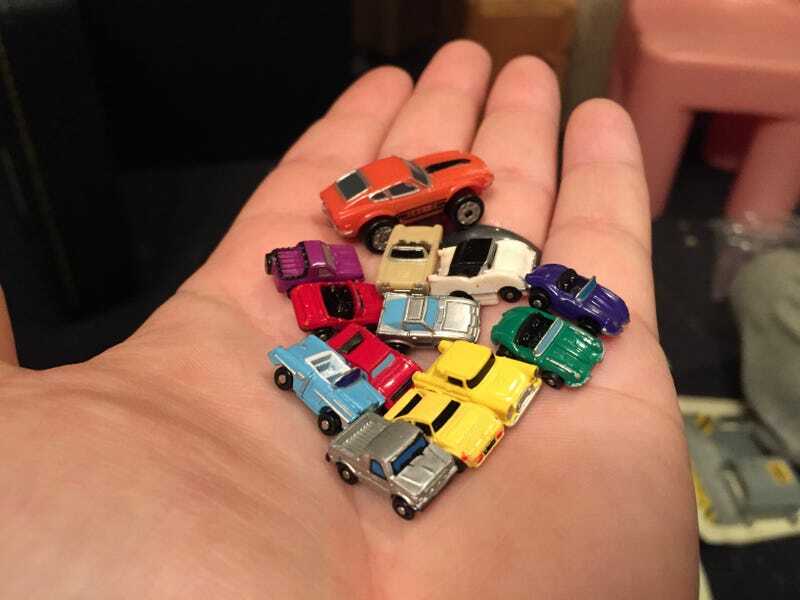 My brother and I had these tiny cars for as long as I can remember, so they are at least 10+ years old. Maybe even more. Any leads would be helpful. Thanks!